The most important component after the CPU on which your system’s speed depend is your Ram. Even if you have a Core i7 5960X processors but only 1gb of ram you will not be able to operate properly and you can in fact forget about gaming. Memory too like the Graphics cards and processors is too much important for gaming. Even I have done an experiment on different sized rams and their performance in different games. Just doubling the memory lead to 20% more performance. Ram is the only component which stores the temporary data of your computer which helps in faster operations. DDR3 memories are one of the fastest memories present in the market right now. Though DDR4 memories are also present but they are also expensive and a lot of system don’t even support them. 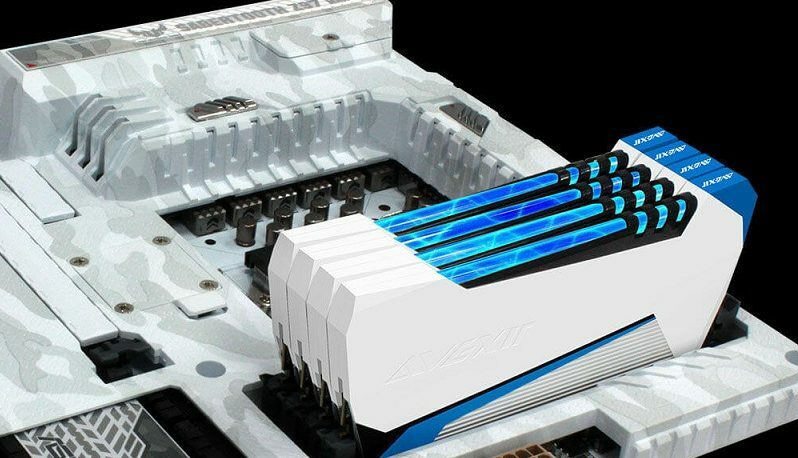 Only in few cases a ddr4 memory beats the ddr3 memory but still ddr3 memories are ideal for building high end gaming computers. 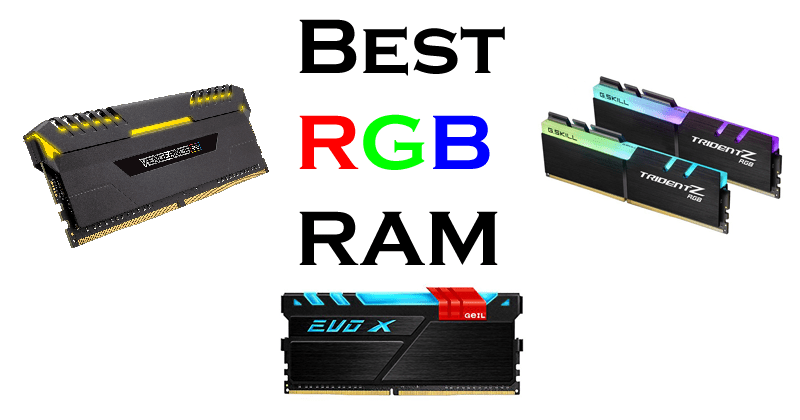 A lot of brands produce ddr3 memories but you should always buy from a trusted brand and I am going to list the best memories for money that will unlock the full potential of your system. Crucial Ballistix sport memory provides very decent performance as it have faster response time and has good compatibilities. It has an aluminium heat sink for better heat dissipation and works on 1.5v. The 1600Mhz Ram is perfect for any build and provides the fastest speed. With this memory you will also get lifetime warranty which makes it ready for use upto many years. For building a budget gaming computer under $400 I recommend a 4gb stick and above it upto $1000 you can use 8gb of ram. Now 8gb of memory is enough for todays games but if you are building a high end rig then you may go with 16 gigs of ram. 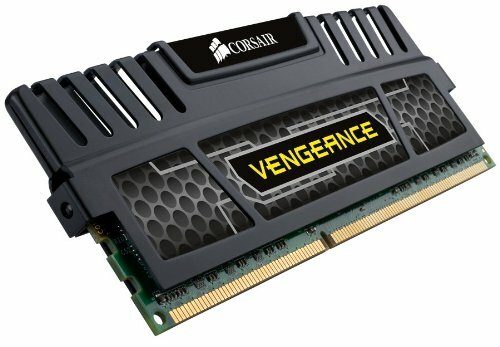 Corsair vengeance provides great memory with good latency. It is also clocked at 1600Mhz which is fast and the just like the crucial ballistix memory it also has a heat sink but it is much better. The aluminium heat spreader have a very good design to dissipate heat to the outside. You will get a lifetime warranty with any size of ram you buy. If you are an enthusiast gamer then 1600Mhz may not be enough for you. For this requirement Corsair has a 2400Mhz clocked Memory which is super fast. Only if you have a lot of money then this is recommended otherwise the 1600Mhz will do the work fine. This memory works very fast but also require more power and generate more heat but these sticks are provided with good heat spreader that will dissipate the heat very well. Gskill ripjaws memory is also one of the most trusted and reliable memory. With heat sinks just like Corsair vengeance and good latency it provides decent performance with 1600Mhz as clock speed. G.skill ripjaws was chosen the best memory series by the overclockers in 2011 and has got “Customer Choice award” also. It is easily overclockable and gives you lifetime warranty. Kingston hyperX memories are very low power consuming. They start from 1.35V upto 1.5V. The heat spreader is also good and the memory sticks are available in 4 different colours: Red, White, Blue and Black. The clock frequency is higher than the previous memories i.e., 1866Mhz which is very fast. Similar like the previous memories the Kingston HyperX memories also have lifetime warranty.